D.R. 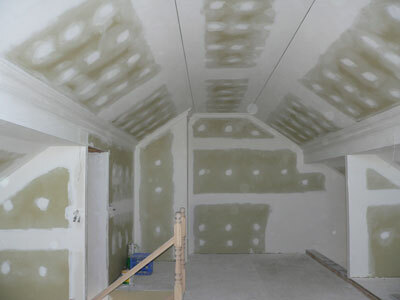 Plaster provides only the highest standard of plastering services. Rather than using flushing boxes, they undertake all flushing by hand to ensure a superior quality finish every time. They flush all joins on ceilings and walls with four coats. The majority of the sanding is also undertaken by hand to ensure a clean, professional finish. They ensure that your home is prepared ready for painting and clear away all rubbish as part of the service.